The apartment is very very cute. Located in a very central location. Near the harbor, the center of the town and the central bus station. Excellent choice ! Definitely suggest it ! :) Especially for two-three days . 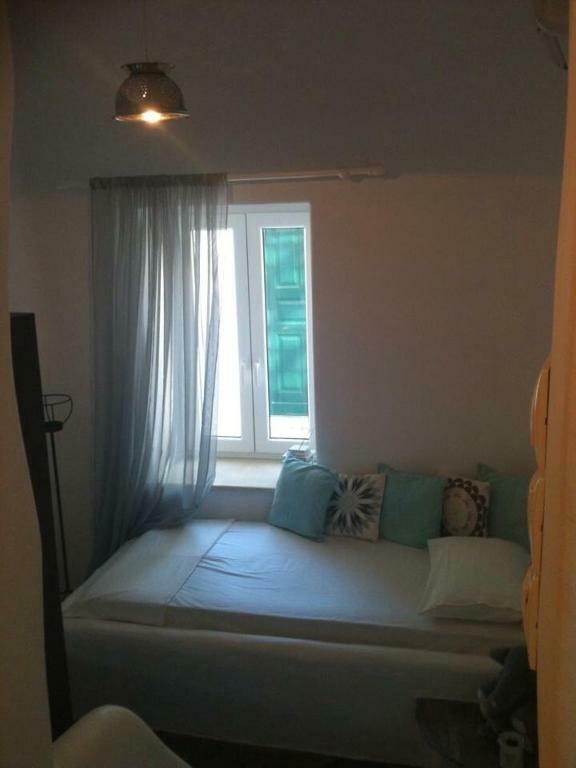 It is a small room but it is so sweet and clean !! Hospitallity was perfect . 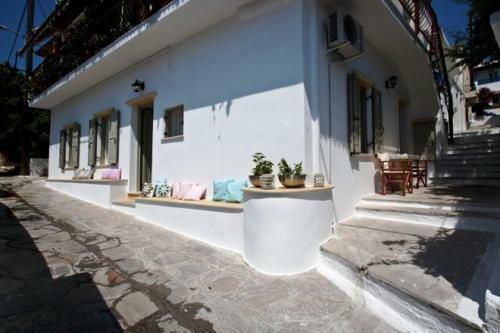 Tha location also excellent as it was near the port and near the island center. Thank you ! La gentillesse de l'hôte et la proximité de l'arrivée du ferry. Mais Tinos étant une petite ville, on n'est jamais bien loin du centre ! η διακοσμηση του δωματιου και η καθαριοτητα του επισησ ηταν αυθεντικο κυκλαδιτικο αρχιτεκτονικο δωματιο ηταν ολα αψογα.Η Κυρια Μαρτζι ευγενεικη και προθειμη να σε εξυπηρετησει για ολα . Ευχαριστουμε για την υπεροχη διαμονη . Lock in a great price for Amarielia's Studios – rated 8.2 by recent guests! 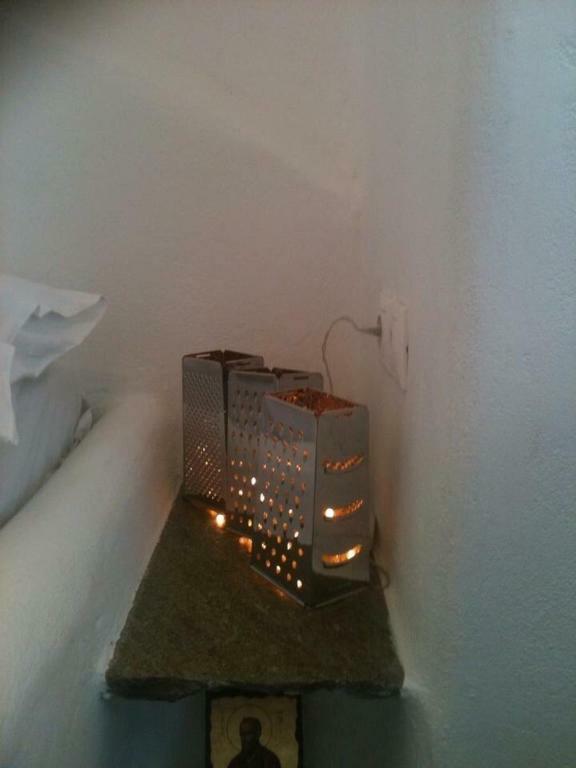 One of our best sellers in Tinos! Located walking distance from the center of Tinos and the renowned Church of Panagia, Amarielia's Studios is just 350 feet from the port. 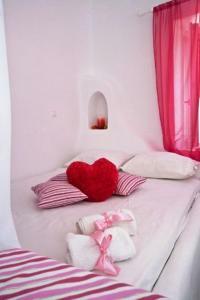 The family-run complex offers charming rooms and apartments with furnished terraces or balconies. 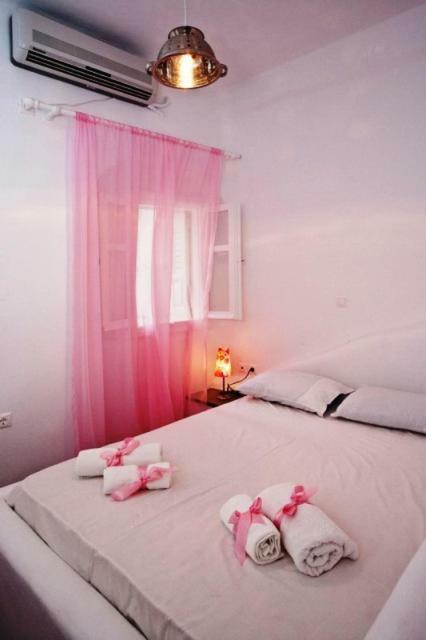 Rooms come with cool stone floors, whitewashed walls with bright details and playful décor. Each is air conditioned and equipped with an LCD TV and a fridge. Apartments with fully equipped kitchens are also available. 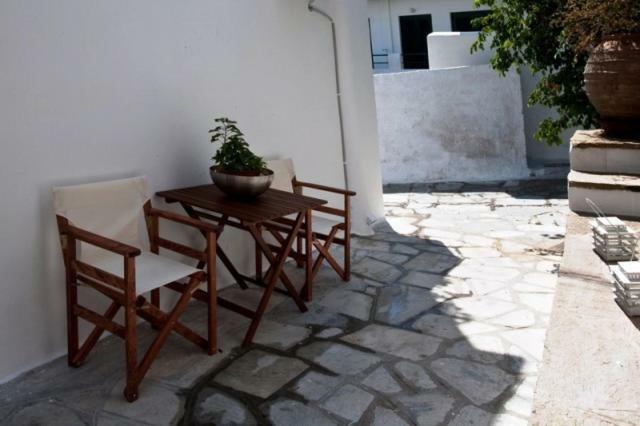 뀐 Located in the top-rated area in Tinos, this property has an excellent location score of 8.8! 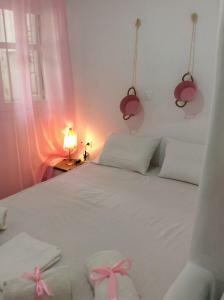 When would you like to stay at Amarielia's Studios? 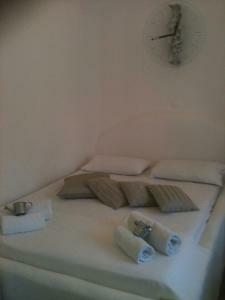 Located on the ground floor, the double rooms have a terrace. Please note that baby cots, or extra beds cannot be accommodated. 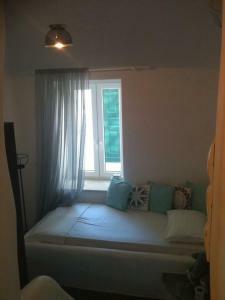 Large apartment with kitchen, seating area with TV and bedroom with a second TV. House Rules Amarielia's Studios takes special requests – add in the next step! Guests need be quiet between 2:00 AM and 6:00 AM. 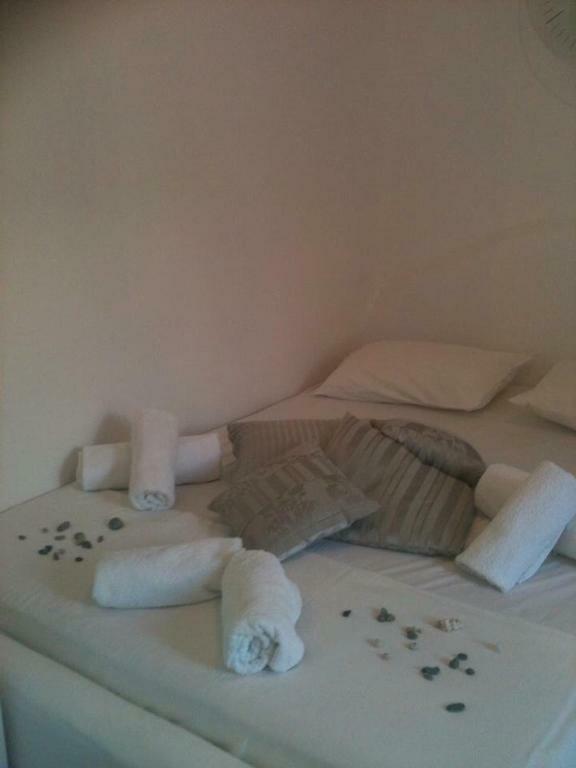 Please note that cleaning service and change of bed linen and towels are offered every three days, free of charge. Please inform Amarielia's Studios of your expected arrival time in advance. You can use the Special Requests box when booking, or contact the property directly using the contact details in your confirmation.